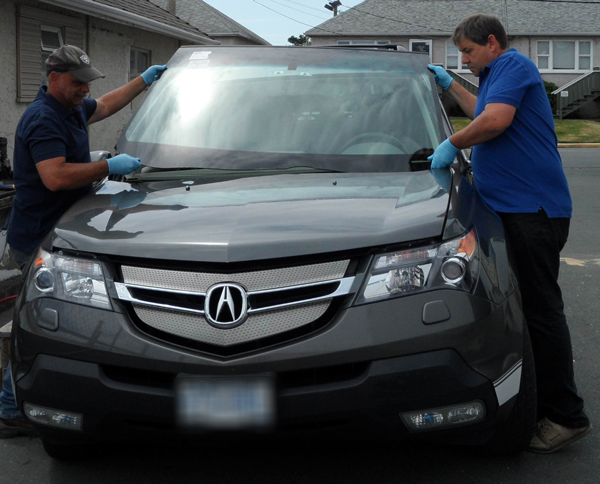 Glass Smith has been in the auto glass business for over 40 years and is an approved ICBC vendor as well as private insurance companies. Our installers adhere to all manufacturers&apos; recommendations to ensure a safe and professional windshield or door glass replacement. We use only premium adhesives and materials with every repair or replacement. No vehicle is too large or too small. 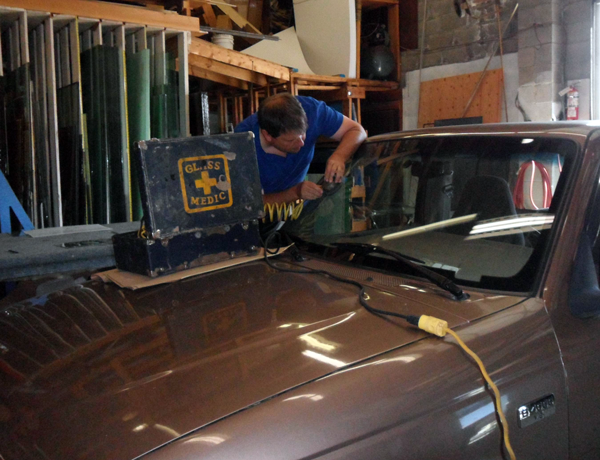 When it comes to auto glass, we really do it all. We specialize in foreign and domestic cars, trucks, RV&apos;s, large commercial vehicles, excavators and more. Need a side mirror or rear view mirror repaired or replaced? We are the one&apos;s to call! We offer full service on all makes of boats. 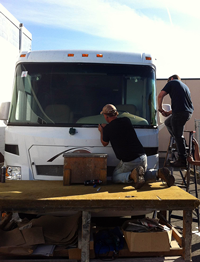 We use tempered or laminated glass on all boat glass windshield and side window replacements.